The FDA Pasteurized Milk Ordinance (PMO) regulates the control of all batch as well as the more common continuous pasteurization processes in the US. 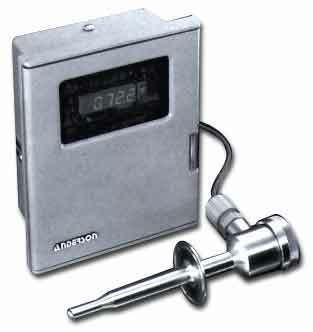 For over 30 years Anderson has been the leading developer and supplier of electronic controls for every specific application outlined in the PMO. Our VAT system is supplied on the majority of batch processors used to pasteurize dairy products like ice cream mix, specialty cheeses and yogurts, and seasonal products such as egg nog. 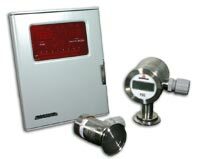 For HTST and other continuous pasteurizers, customers rely on our failsafe controls including the DART as their reference thermometer, GB Differential Pressure Switch for regenerator protection, and AV9900 for final control of temperature and flowrate to ensure compliance and a safe product. 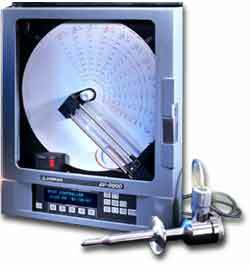 Vat Pasteurization Electronic Controls Package replaces traditional mercury in glass thermometers and complies with the applicable provisions of the Pasteurized Milk Ordinance (PMO). 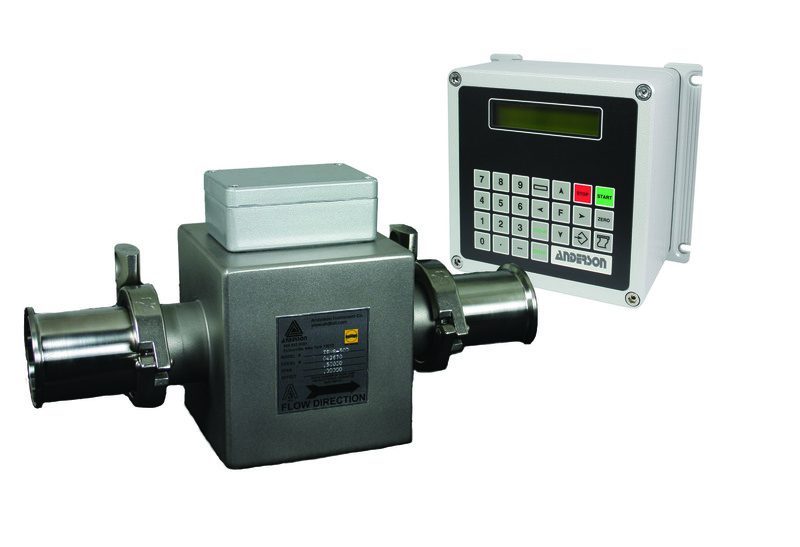 The IZMS magnetic flowmeter is the ideal choice conductive fluids and slurries. 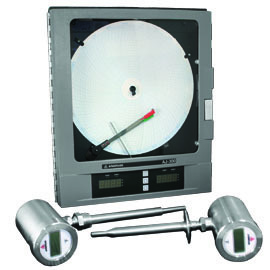 Measurement accuracy is unaffected by product viscosity, density, temperature and the presence of suspended particulates and solids.